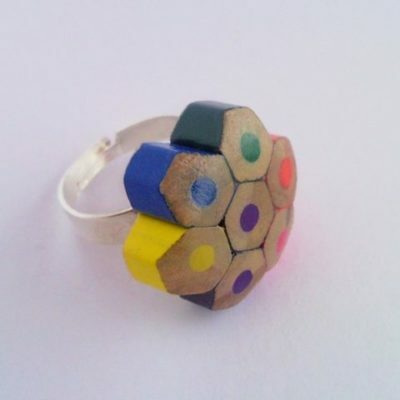 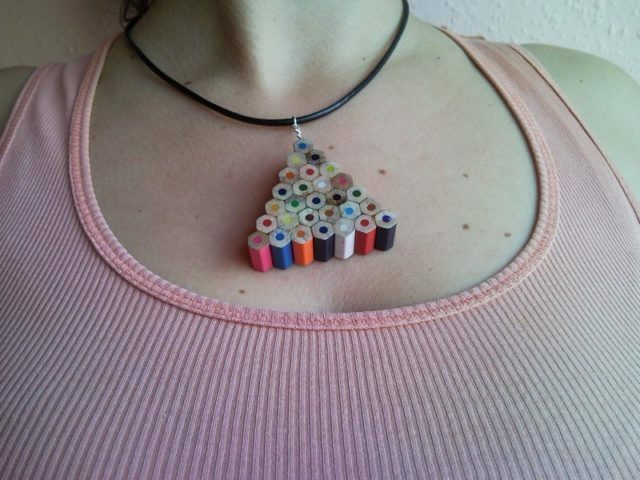 You can buy this colored pencil pendant in our Etsy Shop too. 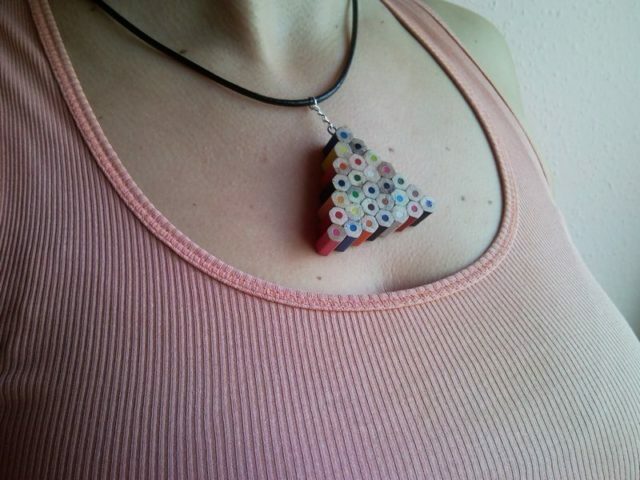 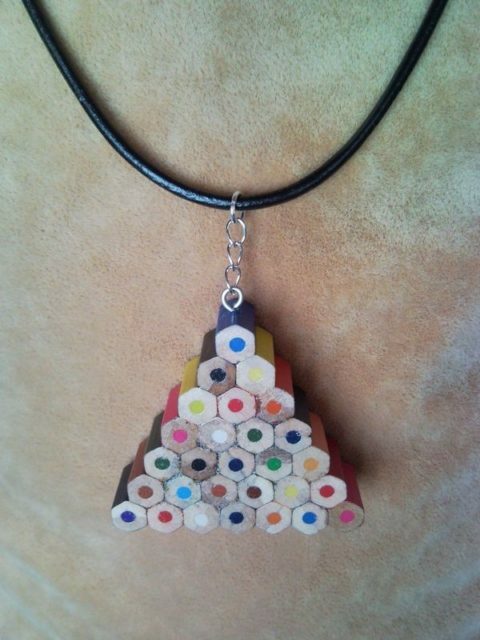 Geometric triangle shaped cheerful style handmade pencil necklace, pendant from coloured pencils, crayons. 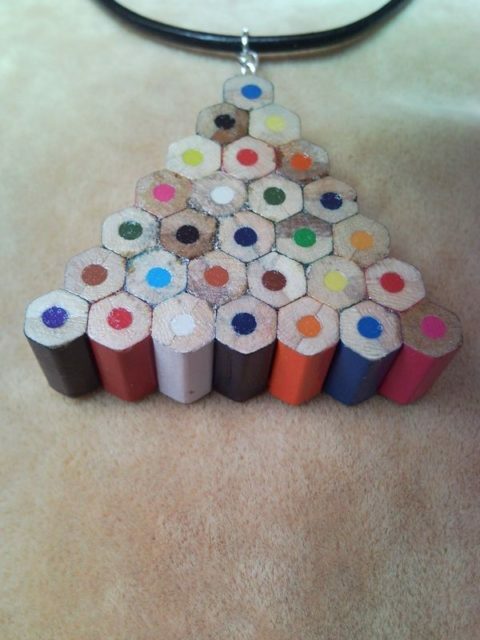 Surfaces of the pencils are polished and painted with uncoloured odourless lacquer. 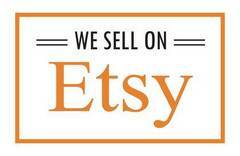 When the lacquer dried, surfaces polished again with a very fine sandpaper as long as that is nice and smooth. 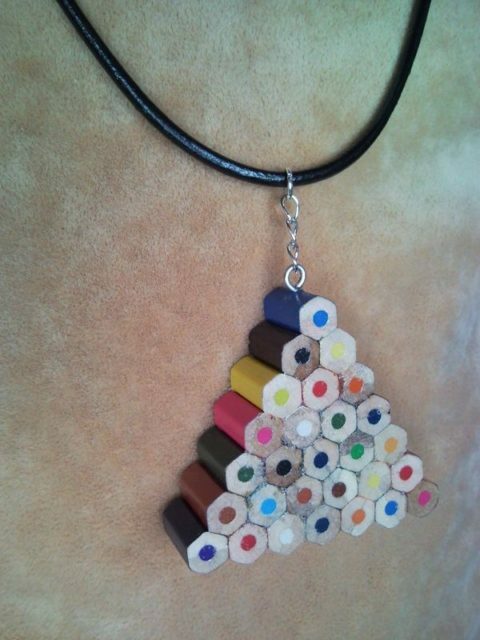 Assembled with black leather, silver coloured clasp, rings and chains. 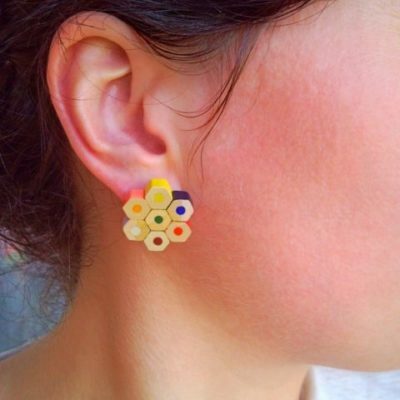 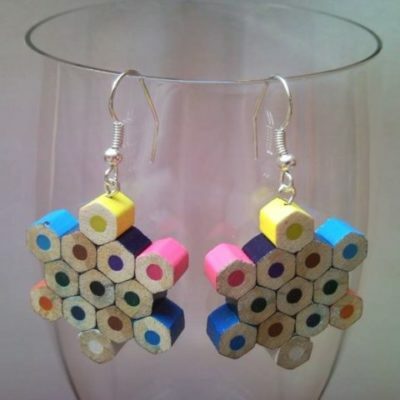 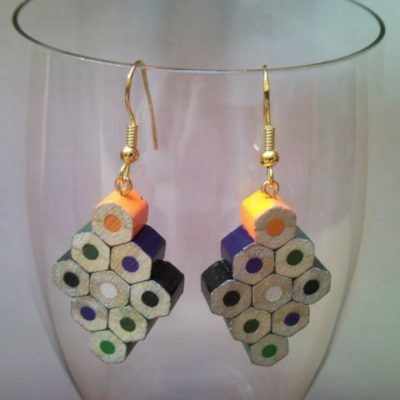 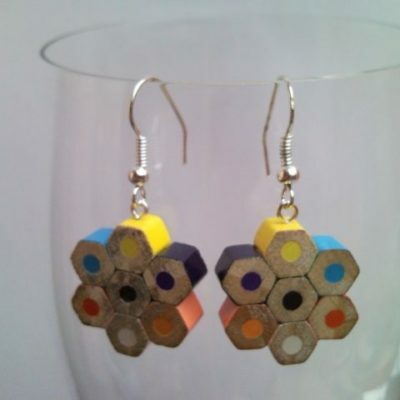 Upcycled coloured pencil crayon snow flake earrings 1.